Streaming video use becomes common with more paid subscribers. According to eMarketer’s latest forecast of digital video usage in France, this year, almost half of France’s internet users (49.7%) and 38.7% of the overall population will access streaming video services (OTT content) at least once a month. More than half (55.4%) of France’s OTT video audience will be under the age of 35, with viewers ages 18-34 forming the largest segment (37.2%). Seniors ages 65 and more, most of them preferred to view live broadcast TV and hence make up 5.0% of OTT video viewers this year. Collectively, France’s OTT viewer base will skew slightly towards females that represent 51.3%. 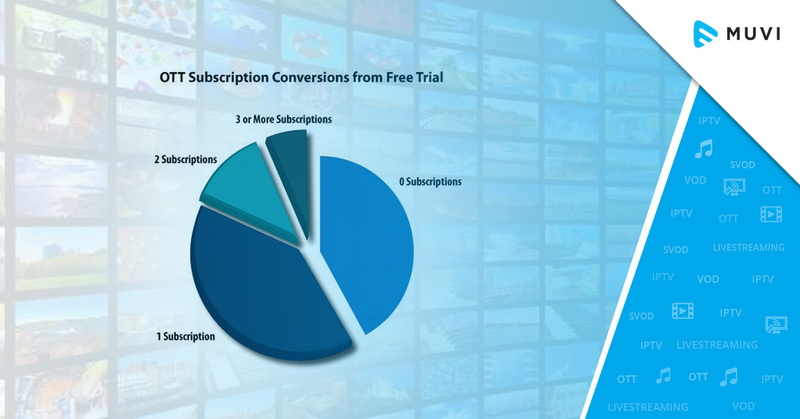 Although a majority of the users will access free OTT video services, many will also pay to access OTT video content. 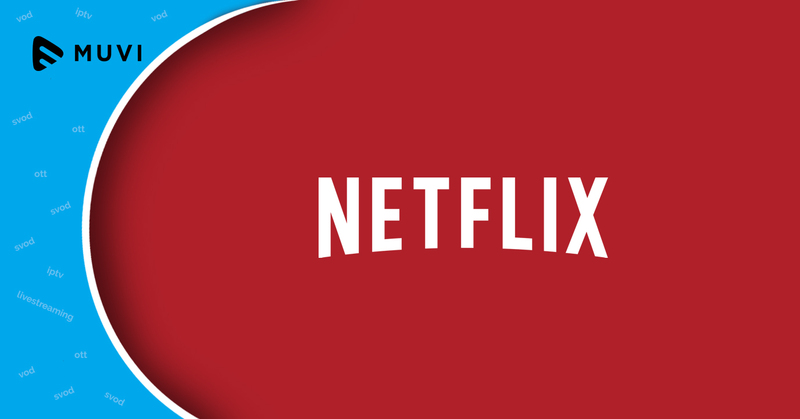 More than a third of France’s OTT video service users (35.9%) are expected to use an OTT subscription video-on-demand (SVOD) service like Netflix which is roughly equal to 9.3 million people according to eMarketer. The total of SVOD users will pass the 10 million mark in 2018 which represents the percentage of France’s internet users accessing OTT video services that nears 20%.